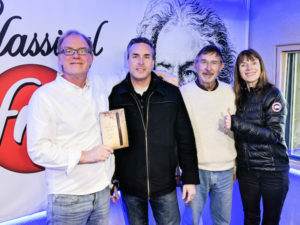 The Old Curiosity Tea Shop owners Roger and Adam Clements stopped by The New Classical FM to chat about their family owned tea room located in Markham, Ontario. 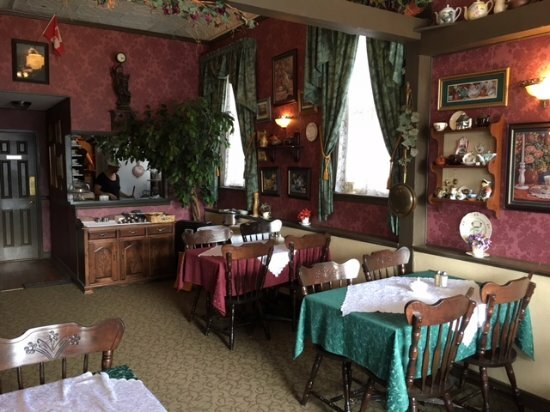 You can experience authentic English fare, a relaxing environment and savour the ambiance of Victorian comfort. To find out more or make a reservation CLICK HERE!